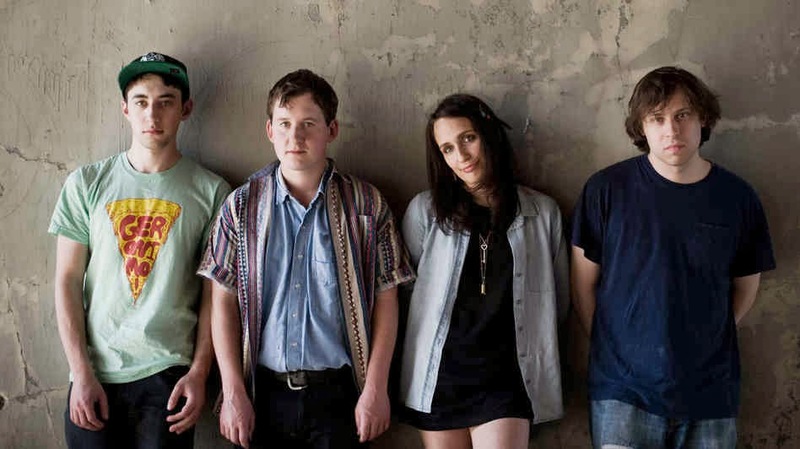 If It's Too Loud...: Speedy Ortiz - "Everything's Bigger"
Speedy Ortiz has a new 4 song EP coming out in February, and they released the first single from it, "Everything's Bigger." It's much slower and more laid back that Major Arcana, and I can finally hear the Liz Phair comparisons that everyone else has been claiming. It's not a complete departure, it's just a lot more melody with their quirky noise rock than before. It's a great song to get us out of the December new release doldrums. New Real Hair is due out on February 11. You can listen to "Everything's Bigger" below. 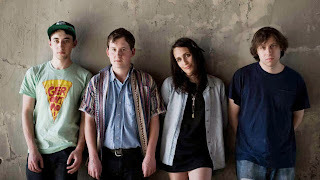 Also, head on over to Speedy Ortiz's Livejournal for details on their absurdly extensive tour which is most likely coming to your town, quite possibly multiple times.